Destiny 2’s first DLC expansion has officially dropped, and the second season of new Destiny content is now underway. With new stories to experience, new activities to challenge, and new loot to collect, you’ll need some of the best tools in the game to get the job done. Here’s our picks for the best Curse of Osiris exotics to keep an eye on during your adventures! 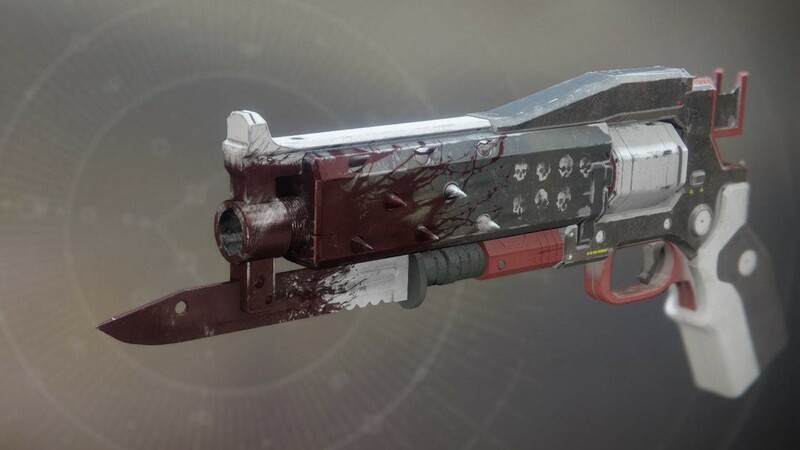 Crimson, the sibling to the beloved exotic Red Death Pulse Rifle from Destiny 1, is a new Curse of Osiris Exotic Hand Cannon that fires in 3-round bursts, healing players with each kill. It’ll be an interesting contender with Better Devils for the best Kinetic Hand Cannon. 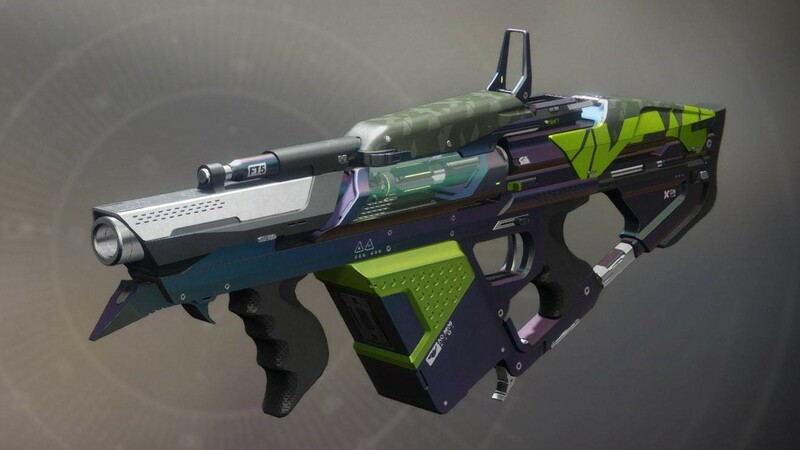 The Veist weapon foundry in Destiny 2 has a new weapon to add to your collection. This exotic grenade launcher fires projectiles that detonate and become tracking spider-like robots that seek out enemies. 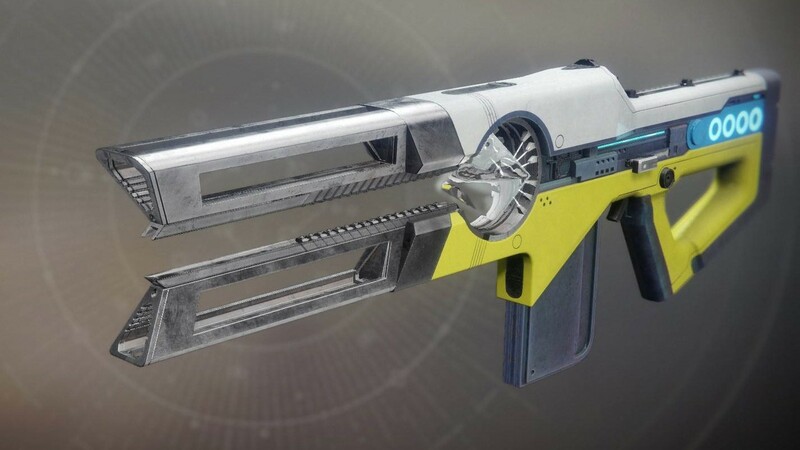 This power weapon has the potential to become extremely deadly for competitive PvP matches. The second weapon in Bungie’s new “Trace Rifle” archetype is Prometheus Lens, a solar counterpart to the Coldheart pre-order bonus from Season 1 of Destiny 2. Kills return additional ammo to continue the duration of the beam, and the longer the weapon is fired, a heat field is created to deal extra damage. Discuss the other updates to Destiny 2 with our forum community!